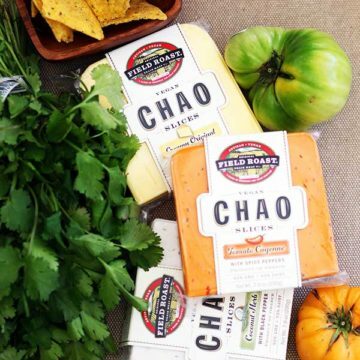 You’ll find no better spot in town to create an unforgettable cheese board, with a wide selection of the best cheeses European and artisanal American cheesemakers offer. 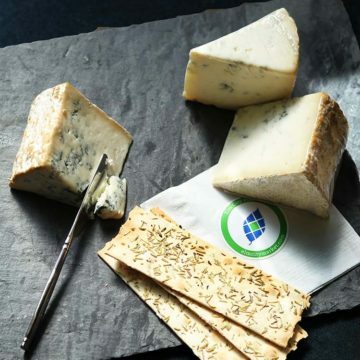 Take the goat cheeses: More than 6 varieties from California creamery Cypress Grove alone share the shelves with blue-tinged French Valencay, delicate French d’Affinois Florette, and Spanish drunken goat with its violet red wine-cured rind. The cow’s- and sheep’s-milk sections are just as diverse. Don’t miss the Brillat Savarin triple-creme Brie, the aged Dutch Goudas, or the creamy local burrata. Round out the cheese board with charcuterie from the likes of D’Artagnan, La Quercia, and Creminelli.